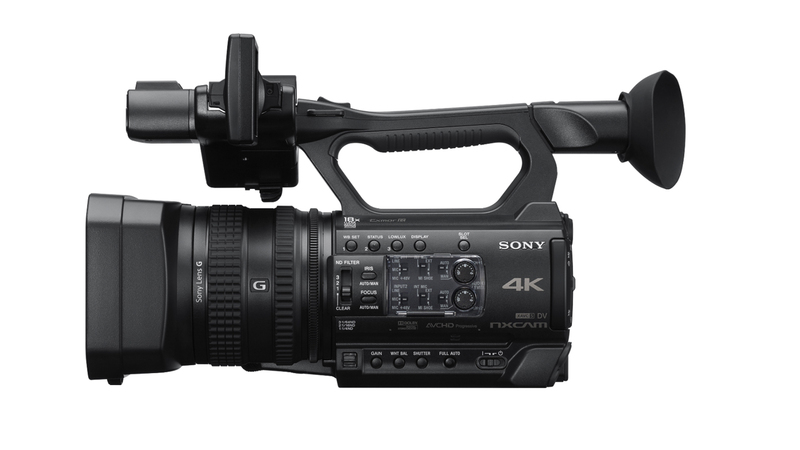 Sony has just announced the release of the HXR-NX200, a new 1.0 4k camcorder with 18x zoom, as well as the upcoming release of the Firmware version 3.0 for the Sony VENICE and in addition, the release of an extension system. Find out what’s new. In other news, the VENICE Extension System, previously shown at Cine Gear 2018 as a prototype has now been refined into a product. 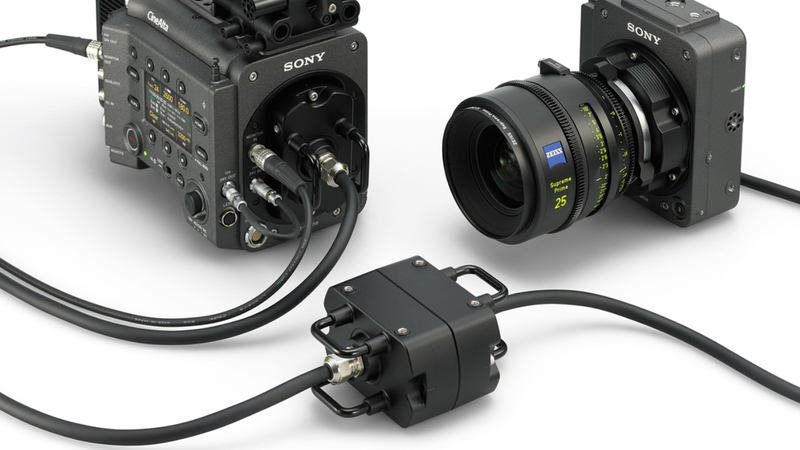 Industry feedback has been incorporated to create the CBK-3610XS VENICE Extension system, allowing to detach the sensor block from the camera for more shooting flexibility. Now, the system comes with a 2.7m cable and another 2.7m extension cable, HD-SDI output and a 12/24V power output for accessories. 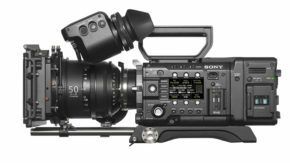 Are you excited for the new Sony camcorder and the VENICE updates? 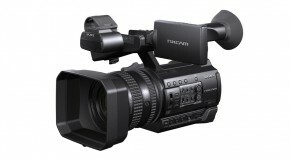 What do you think about the HXR-NX200 and how it stacks up to the competition? Let us know in the comments! 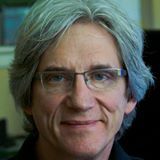 Bato Prosic is a freelance director/cinematographer in love with the craft of storytelling, be it documentary or narrative. In his spare time he likes to test gear to the point of structural failure. is it t’aiple his cost how many? Pricing hasn’t been announced yet. We’ll update once it has. I’m not a marketing person, but Its always been odd to me a manufacturer will announce a product but ………. er ……… not what it cost “for a while”. Its a kind of game to create energy for it I guess. Its not like they haven’t made up their mind. …….. grin. Nx200 is still an 8bit 420? Thanks for your comment. The specs state 4:2:0, but no bitrate. But at 100 Mbps it seems highly unlikely to be 10bit.